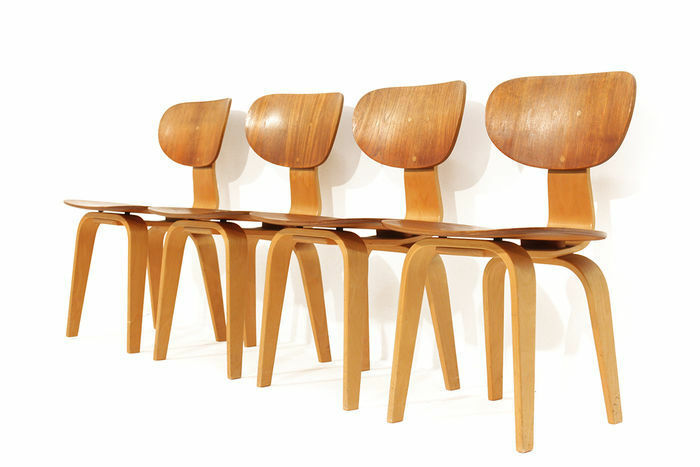 Cees Braakman introduced timeless, modern furniture designs to the Netherlands in the mid 20th century. We’ve gathered together examples of his elegant and practical work that have recently sold at auction. Braakman's father, DL Braakman, worked as a cartoonist and director at the local furniture company Pastoe. 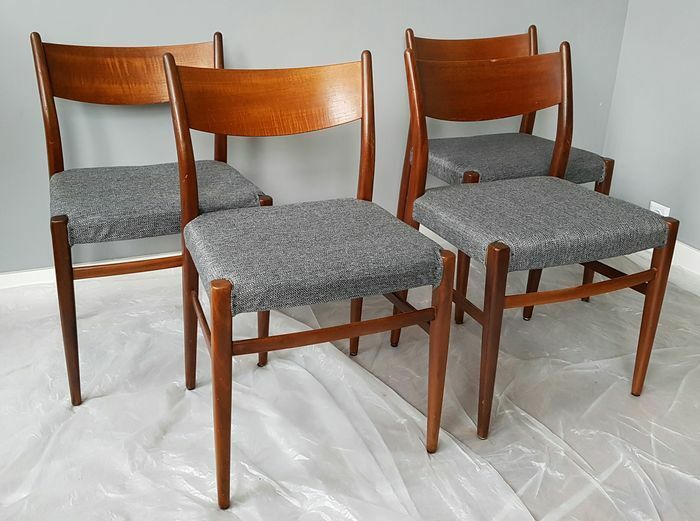 Pastoe manufactured high-quality furniture on a small scale, and as a 17-year-old, his young son started working at the company to learn the craft. After a couple of years, World War II broke out. Like many other small businesses, Pastoe's production was mired by unrest and lack of production material, however it resumed under new conditions in 1948. 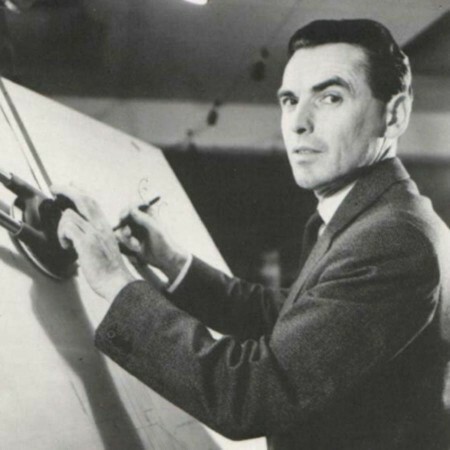 At that time, Cees Braakman replaced his father as the company's chief executive and chief designer, a position he would hold over the next thirty years. In 1947, one year before taking over the role from his father, Braakman traveled to the United States. The purpose of the trip was to observe American designers at work, the country's production and to find design inspiration. 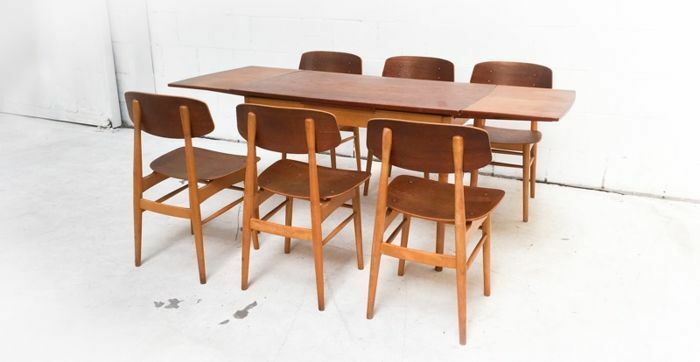 In Michigan, he visited the furniture manufacturer Herman Miller Company, which produced furniture designed by, among others, Ray and Charles Eames and Alvar Aalto. Braakman was immediately enchanted by these modern designs. 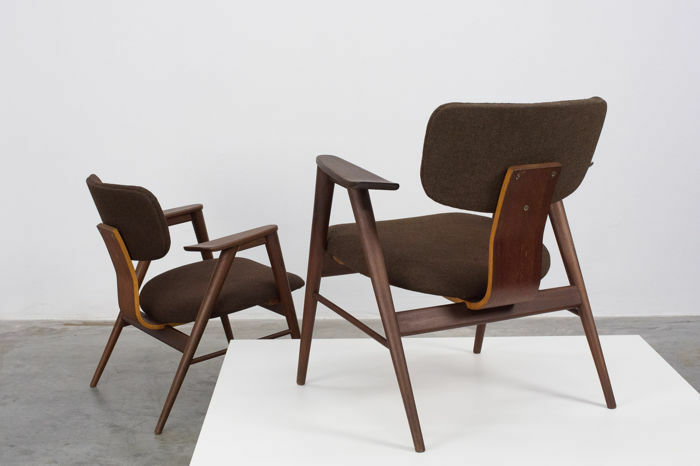 Full of new ideas, Braakman returned to the Netherlands, where he began experimenting with new manufacturing methods and materials such as molded plywood. His furniture was characterized by clean, elegant lines and a distinctive sense of ease, which suited the smaller homes many were moving into after the war. During the 1950s and ‘60s, Braakman concentrated on designing several modular storage systems. In 1955, Pastoe launched a new cabinet based on Braakman's drawings, called the ‘Made-to-Measure’. The new cabinets came in a variety of woods and scales, which could be mounted in several different combinations. In this way, the consumer could buy the modules that fit in their own home, and combine them to their liking. 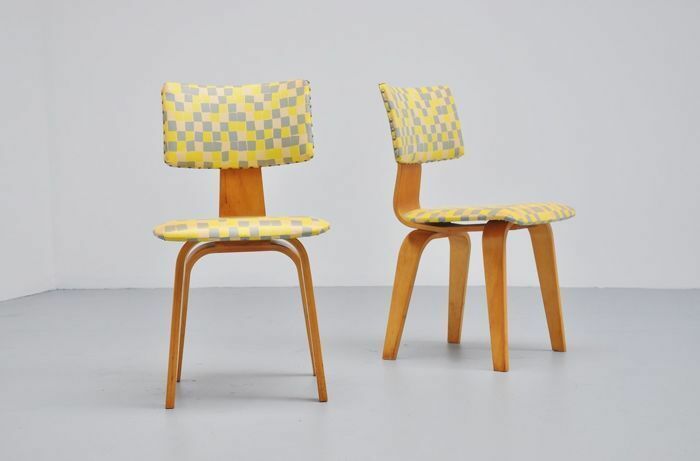 ‘Made-to-Measure’ was a success – the production was relatively cheap and the cupboards were bought unmounted and put together by the buyers themselves at home, a DIY model that was not common in the 1950s, but soon would be when IKEA started producing their own furniture the same year. Braakman's designs were highly valued over the years and the designer was awarded several accolades. In 1957, when ‘Made-to-Measure’ was launched in teak, Braakman was awarded a silver medal at the Milanotri Channel. Several of Braakman's designs are included in museum collections around the world, such as the Mobilo serving trolley from 1953 at Amsterdam's Stedelijk Museum. Alternatively, search Catawiki’s entire catalogue on Barnebys here. Or, if you have something to sell yourself, click here.